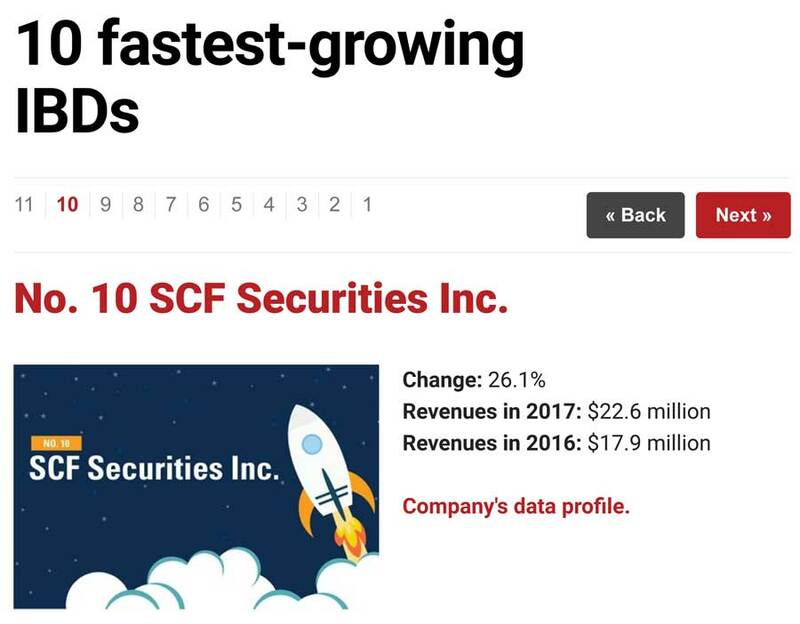 SCF achieved 26.1% in revenue growth during the survey’s time frame, from $17.9 million in 2016 to $22.6 million in 2017. In spite of industry wide consolidation, the mid-size broker-dealer/RIA has maintained a consistent growth trend since 2011, while maintaining a spotless regulatory record. The firm, headquartered in California’s central San Joaquin Valley, was co-founded in 1992 by CEO Randy Meadows, who began his financial industry career working with clients, selling insurance policies door-to-door. SCF now employs nearly 40 employees in its corporate headquarters. 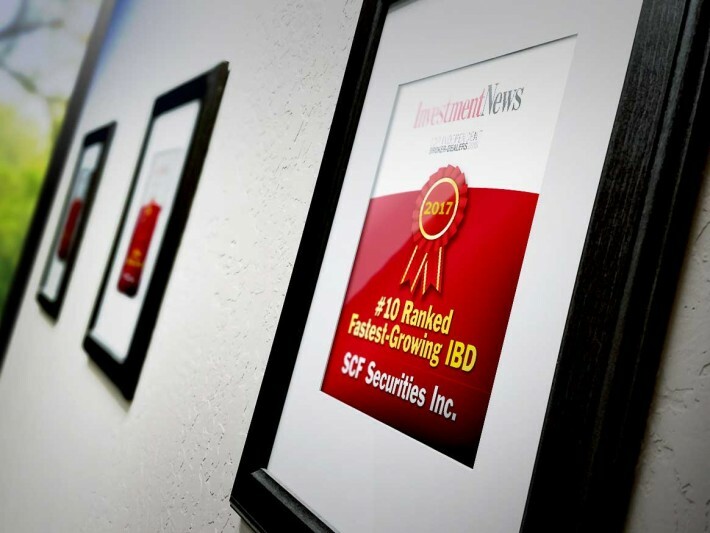 SCF has approximately 160 advisor branches throughout the United States, provides advisors with the Diamond Standard of broker/dealer and RIA service, and makes available top-tier technology, clearing, and custodian relationships.